Laser skin rejuvenation at Pura Vida Body & Mind Spa is a nonsurgical cosmetic procedure that uses pulsating beams of light to exfoliate damaged surface skin one layer at a time. The treatment is great for correcting facial lines and wrinkles and for improving skin blemishes, like acne scars, pigmentation, and more. Also called a laser peel, laser skin rejuvenation with the Cutera enlighten PICO Genesis FX is a great facial treatment for patients desiring a softer, clearer, younger complexion. Depending on the concerns of the complexion, the PICO Genesis laser, which uses Picosecond technology, will be adjusted accordingly. There is some downtime needed with most laser skin rejuvenation procedures, which can be discussed during the patient's consultation at our Fleming Island, FL medical spa. Part of the Cutera enlighten laser system, PICO Genesis treatments are non-ablative. Non-ablative laser treatments do not remove any skin — using Picosecond technology, the laser creates micro-damage to the skin to prompt the body's natural healing response. Non-ablative procedures are ideal for minimizing fine lines and wrinkles on patients who are able to wait several months for strong results. "Absolutely beautiful spa and knowledgeable staff. I've had a hydra facial and I'm having laser treatments done on some hyperpigmenation on my face. Amanda knows her stuff and I'm looking forward to more treatments." "Bought a package of 5 Pico Genesis laser treatments, and most of the brown spots and freckles are gone! It’s really amazing, took years off my skin!" 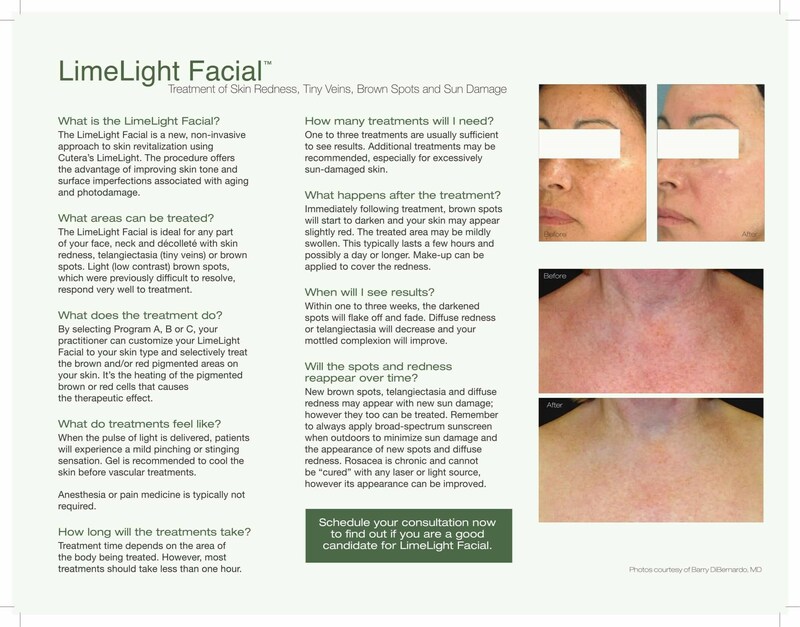 There are several factors to take into consideration when deciding which laser peel treatment is right for your skin. Laser skin rejuvenation is designed for anyone who is unhappy with their general complexion. If you have sun damage, acne scars, age spots, lines and wrinkles, redness or pigmentation concerns, a laser skin rejuvenation treatment can be good to address these cosmetic flaws. In addition, laser skin rejuvenation works great for patients who have scaly patches, rough texture, or other irregularities. This treatment is not recommended if you have very dark skin or active acne. Also, it is important to be aware that there is downtime associated with these laser peels. Some patients, depending on the condition of their skin, may need up to 2 – 3 weeks for recovery. If you are undergoing a deeper or more intense laser rejuvenation treatment, you may be asked to use a retinoid cream for a few weeks prior to your laser procedure. This helps prepare the skin for better results. Medication will be prescribed prior to the treatment to help minimize pain and for greater relaxation during your session. If your skin needs mild correction, a topical anesthetic will be used to numb certain areas where the laser will target. However, for the full face or more intense laser treatments, some form of sedation may be used. 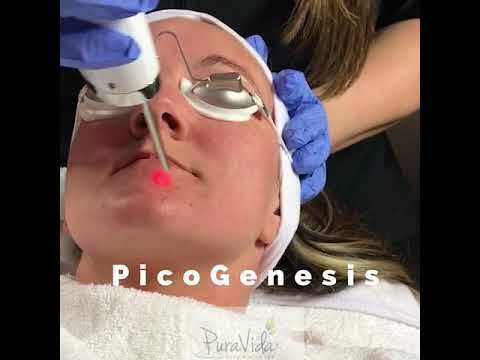 During the procedure, you will relax in our treatment chair while our Cutera enlighten PICO Genesis laser glides over the treatment area, precisely targeting the specific sections for rejuvenation. You will feel warmth followed by cold air from the built-in cooling system. The laser works to eliminate dead and damaged skin cells, while also stimulating natural collagen production. For lighter peels, a healing ointment will be applied to the skin and you can return home to recover. The skin will seem red, and there will be some irritation and swelling. This should subside within a couple of days and the peeling process will start over a 3 – 5-day time frame. If you are receiving a more intense laser treatment, your recovery period will be longer. The treated areas will most likely be covered by dressings and the swelling, burning, and irritation side effects will be more intense. Medication can be prescribed to minimize these side effects. The recovery time associated with a deeper laser peel can be 2 – 3 weeks. All patients should reduce their sun exposure after their treatment and apply sun protection frequently. For all peel intensities, the skin will naturally flake, crust, and peel away. It is vital to not interfere with the healing process to both avoid scarring and to protect the treated area at all times from UV exposure. Once the peeling process has been completed, your skin will feel softer while looking clearer, rejuvenated, and younger. A laser skin rejuvenation peel with the Cutera enlighten PICO Genesis FX provides excellent results for patients who want a younger-looking complexion. 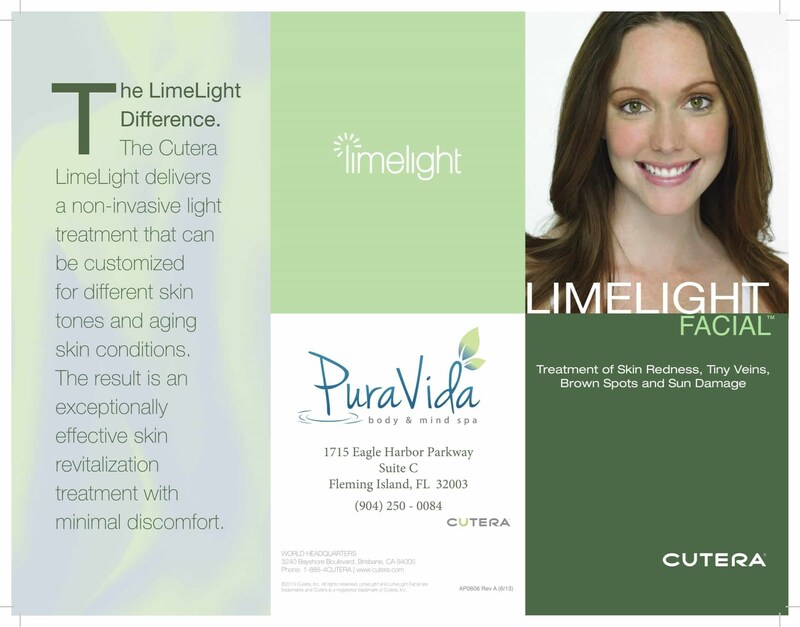 If you are thinking about a laser rejuvenation treatment and would like to learn more about them, as well as more nonsurgical treatments Pura Vida offers, we invite you to call our office in Jacksonville, FL today to schedule your consultation with our team.